Product #60664 | SKU WLC-T04-HWC-Z | 0.0 (no ratings yet) Thanks for your rating! 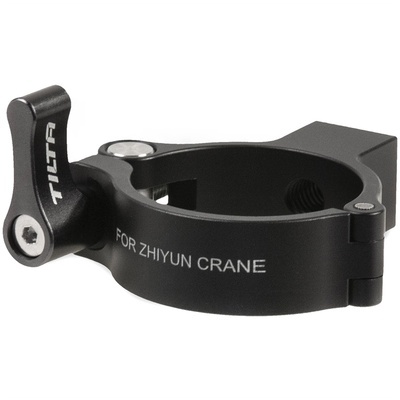 This Hand Wheel Adapter for Zhiyun Crane is designed to allow you to mount the Nucleus-Nano Hand Wheel Controller to the Zhiyun Crane 1. Simply clamp this around the handle of the gimbal to provide a mounting point for the hand wheel.